You have selected the Community membership level. 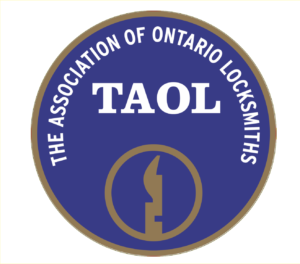 For those of you who are not interested in full membership with TAOL, but would like to stay connected - we offer the Community membership. There is a nominal fee that will go towards supporting our Association, and the work we do. The $5.00 monthly fee is only available by credit card and is set to auto-renew for as long as you wish to stay. Yes, renew at $5.00 per Month. We implement a variety of security measures enters, submits, or accesses their information All transactions are processed through a gateway provider and are not stored or processed on our servers. Users are able to change their information by emailing, or calling us.